B.C. has been waiting decades for a recent announcement: that consortium LNG Canada and the Coastal GasLink pipeline have been given the green light to bring natural gas from the Northeast to Kitimat. For the province, it’s the beginning of a new way forward for economic development. The LNG opportunity, valued at about $40 billion, includes direct investment in upstream natural gas production, pipeline and liquefaction facilities. The decision is an important step toward enabling B.C. natural gas to access new markets in Asia—the fastest-growing, most emissions-intensive economies in the world. Prime Minister Justin Trudeau called the deal “the single largest private sector investment in Canadian history.” Celebrations are still going strong. Some might argue that Premier John Horgan and the NDP didn’t have a tough job getting this deal done. After all, it was the BC Liberal government that spearheaded the negotiations in the push that began anew in 2011. Detractors argue that Premier Horgan only picked up the ball two yards from the end zone; all he had to do was walk the deal over the line. The long history of LNG in B.C. The idea of LNG in B.C. is not a new one. As Premier Horgan points out, talks date back to 1982, with a pitch for a facility in Prince Rupert. The BC Liberals took up the charge in 2011 and fought for the project for seven years under the leadership of former premier Christy Clark. Because Horgan only took the lead last year, some suggest he hasn’t earned the praise he’s receiving—but running the last few yards in any game can be the hardest part. Even Clark concedes it was a team effort. Despite years of conflict, Horgan and Clark agree on one thing: a final investment decision for LNG Canada is a win for B.C. This project has become a truly bipartisan effort, with the NDP government putting its own standards on LNG development after taking office from the Liberals. 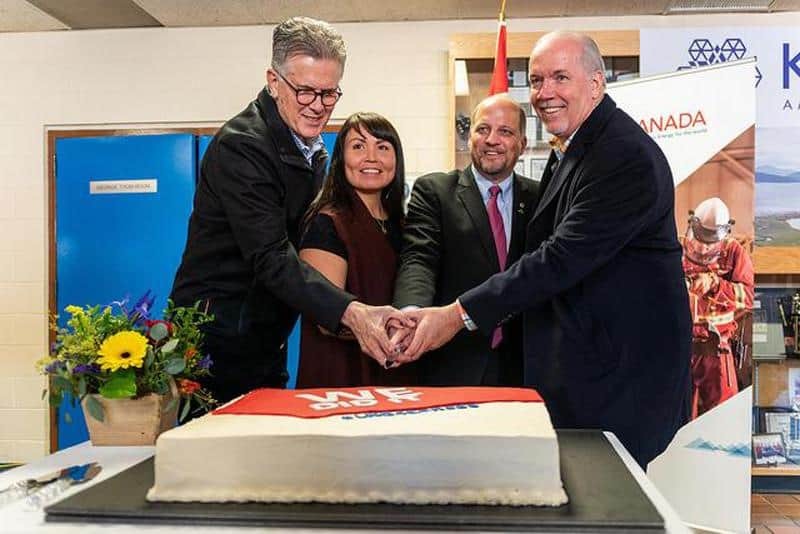 At the project announcement on October 2, Horgan expressed gratitude for the decision by LNG Canada’s five joint venture partners and thanked all those who came together to make it happen. In addition to the Indigenous peoples who will partner with LNG Canada to build and host the LNG facility, he acknowledged the efforts of the previous government. The NDP also developed a fiscal framework that created a level playing field with other industry in the province by providing the same industrial electricity tariff. They established a payment program for PST on construction inputs and removed a discriminatory and dysfunctional LNG income tax. Finally, they committed to Energy-Intensive, Trade-Exposed status for the province’s LNG industry because it competes with those of other countries that don’t have to pay the same carbon tax. Phase 1 of the LNG Canada project will deliver significant economic benefits. However, the government still needs to convince some British Columbians that it fits within the provincial greenhouse gas emissions targets set in 2007 by then-premier Gordon Campbell. Meeting these original targets was difficult to begin with, and we shouldn’t suggest that LNG is the problem. LNG Canada will be designed to have lower greenhouse gas emissions than the average of all LNG facilities operating worldwide—on the order of 40- to 50-percent less. From the start, the consortium did the right thing by managing its own emissions to meet provincial regulations. Much of the new government revenue that LNG Canada will generate can go toward carbon abatement in other sectors of the economy. At the global level, where the climate battle matters most, LNG is 50- to 60-percent less carbon-intensive than coal. “For B.C., this means ensuring our vast natural gas resources are developed responsibly, and are available to support the transition of China’s GHG-intensive electricity sector to cleaner options,” says Denise Mullen, director of environment and sustainability at the Business Council of British Columbia. Analysis shows that one year’s supply of LNG from LNG Canada could displace the equivalent of 40 coal-fired power plants, or 60 to 80 million tonnes of greenhouse gas emissions. That’s more than the entire province of B.C. produces today. Provincial targets are important, but we shouldn’t fool ourselves into believing that reducing our emissions alone is the right solution, especially if we’re simply offshoring them to other jurisdictions with worse performance. Consider the consumption model of greenhouse gas management in the context of our provincial targets. Take a look around your home: how many of your products are made in China? What currently powers the production of those goods? If you guessed coal, you’re right. That’s why reducing China’s emissions matters so much: it’s not only about what we produce in this province—it’s about what we consume. Where those goods come from, and how they’re made, has global impact. Canada accounts for about 1 percent of global greenhouse gas emissions; 99 percent of the emissions are produced in other countries, and about 30 percent come from China, largely as a result of coal. In a nutshell, this project means B.C. can play a role in helping China wean itself off of coal-fired power. Cleaner China, cleaner planet. True leaders aren’t quick to pass judgment. Having had to face difficult decisions, they’re thoughtful about tough problems. Saying yes to LNG Canada is what being a climate leader means. That’s just what he is doing by supporting LNG Canada. 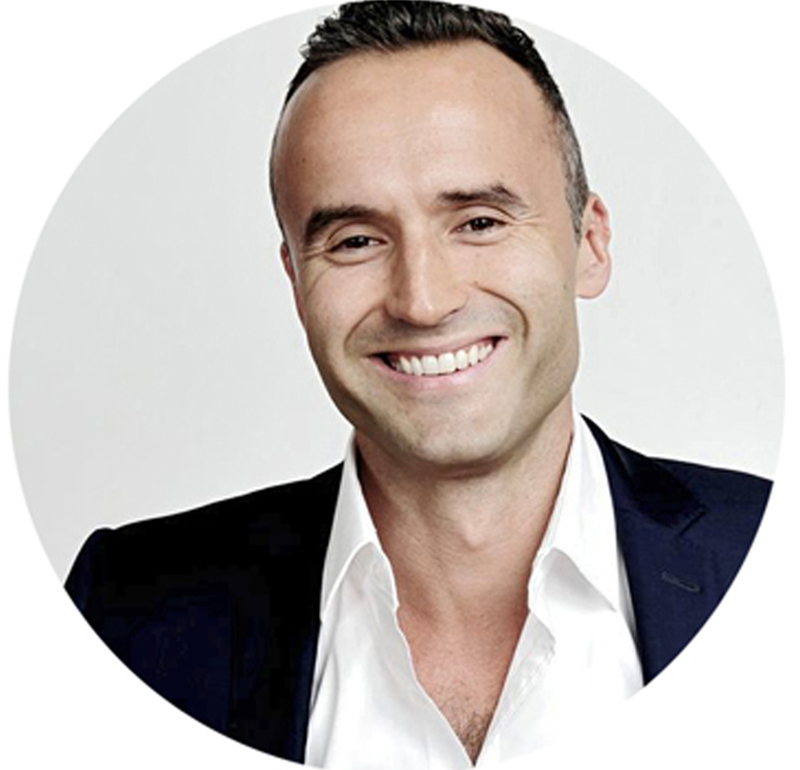 Val Litwin is president and CEO of the BC Chamber of Commerce. 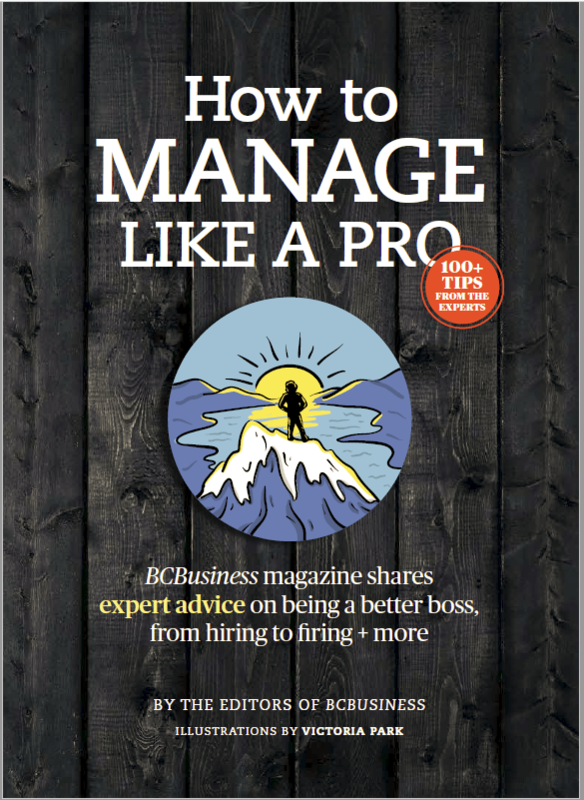 The BC Chamber is British Columbia's largest and broadest-based business organization, with 36,000 members of every size and from every sector and region of the province. Its purpose is to know what’s on B.C.’s mind.